Most cosmetologists recommend a regular deep cleansing of the face with the use of a scrub. Due to its exfoliating action, the remedy completely renews the skin, removing the old and keratinous layer of the epidermis. It is not necessary to carry out this procedure in the beauty shop, because you can prepare this cleansing scrub for body or face at home using natural ingredients like salt, baking soda, oatmeal, and coffee grounds. Body scrubs can remove dead skin cells, and also moisturize dry skin and fight acne. Coconut sugar helps gently exfoliate the entire body, especially the heels. Jojoba oil moisturizes the skin and helps to restore balance to dry skin. Tea tree oil has antimicrobial properties so it can fight acne. You need to combine all the ingredients in a small jar and stir to moisten. Gently rub this scrub all over body in a circular motion. Wait 1-2 minutes before rinsing. This face scrub is excellent for sensitive skin, because it contains ground almonds to help gently exfoliate. 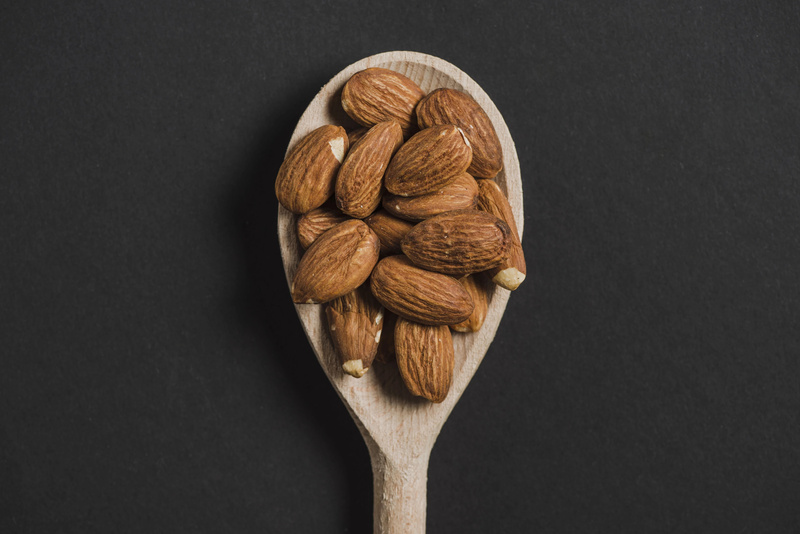 Almonds contain vitamin E, an anti-inflammatory, which calms redness and increases moisture. Coconut oil hydrates the skin to reduce the appearance of fine lines and wrinkles. First, you need to stir the ingredients together in a small jar. Second step is to remove makeup and gently rub a quarter-sized amount onto damp face and allow to sit for 2 minutes. Rinse and pat skin dry to allow coconut oil absorb into skin. We recommend using this face scrub twice a week. This face scrub contains baking soda, which exfoliates skin, absorbs excess moisture and neutralizes pH imbalances. Raw honey has antimicrobial properties and enzymes to fight breakouts gently. 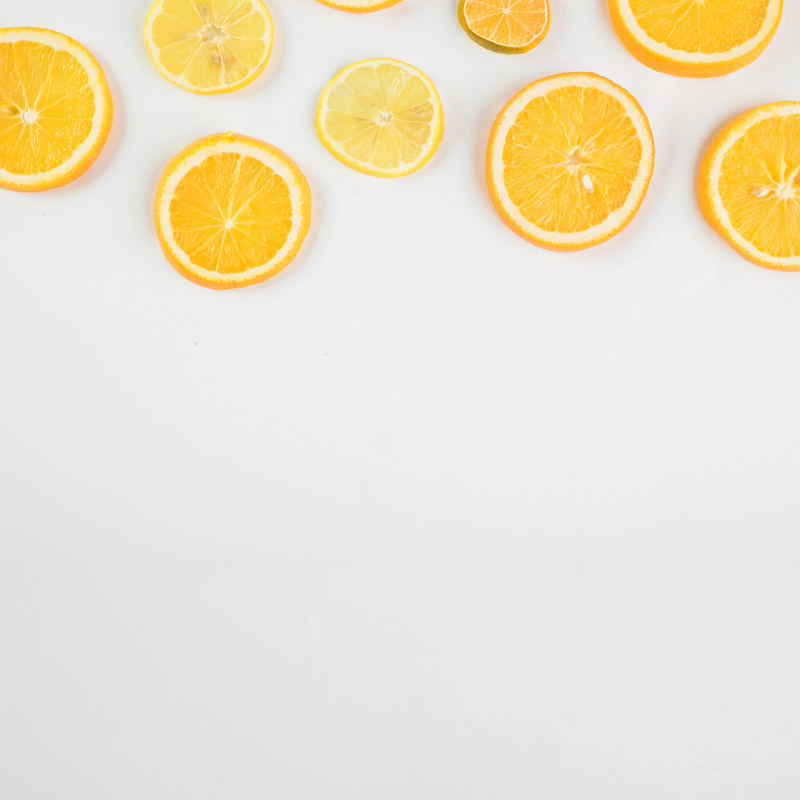 The citric acid in the lemon and orange peel helps fight acne. Simply stir all the ingredients in a small jar to create a paste. Then, gently scrub onto damp skin and rinse. We recommend using this natural scrub 1-2 times a week.